It looks like The Regent is getting a new Italian restaurant. If Iggy's and Tenshin are the standards to go by, this may yet be another top-of-the-line treat for local gastronomists! 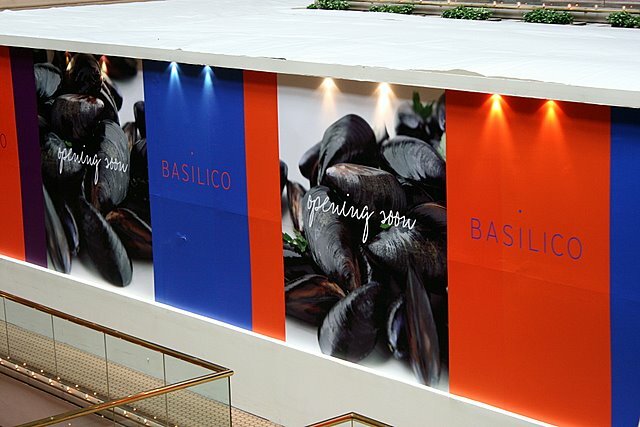 What previously sits at the current site of Basilico?